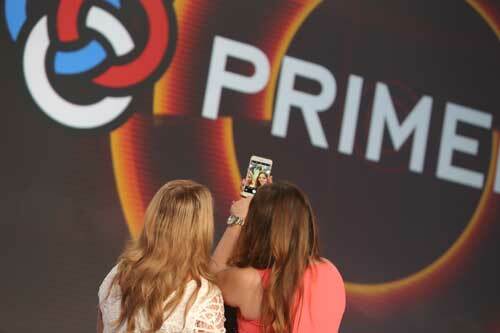 Primerica’s most recent trip brought two phases of qualifiers to the Atlantis Resort. 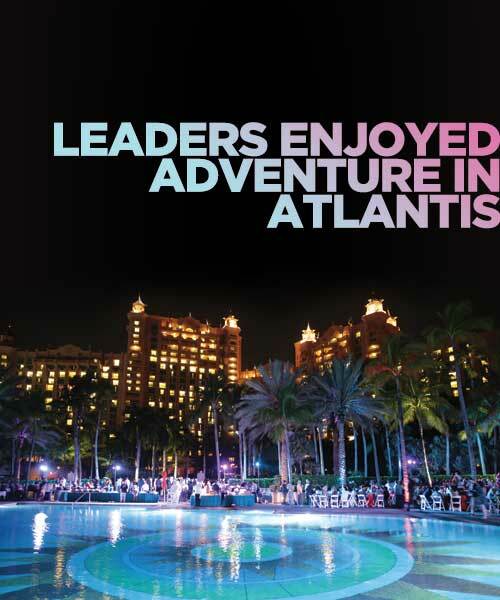 This stunning destination, rising from the heart of Paradise Island in the Bahamas, welcomed more than 1,600 top leaders for an adventure they’ll never forget. In addition to high-energy meetings featuring top field speakers and exciting recognition, attendees enjoyed a one-of-a-kind water park, miles of white sand and crystal-blue water, delicious dining experiences, enchanting marine habitats, and a beautiful golf course! To check out more photos from the trip, which was held February 15-18 and February 19-21, 2016, visit www.pfsnet.com. 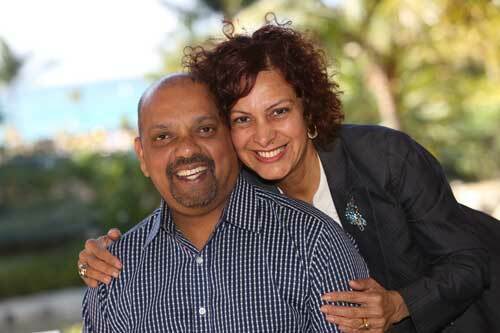 John Addison’s exceptional leadership is legendary at Primerica and in the international business community. As co-CEO of Primerica from 2005-2015, he led the company and helped to shape Primerica into the powerhouse it is today. With the release of his new book, Real Leadership, you have the opportunity to learn from his wealth of experience and wisdom! 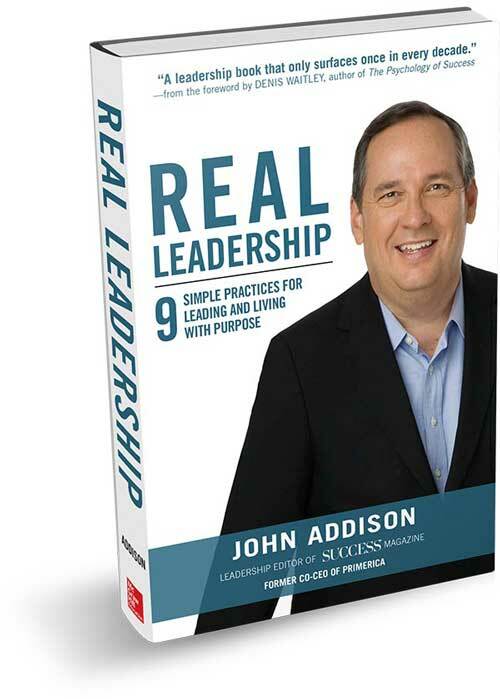 In the book, John shares his nine simple practices for leading and living with purpose. “John lives and breathes real leadership. I’m proud to say I witnessed the stories and practices in this book firsthand. He led, he fought and he served our team. 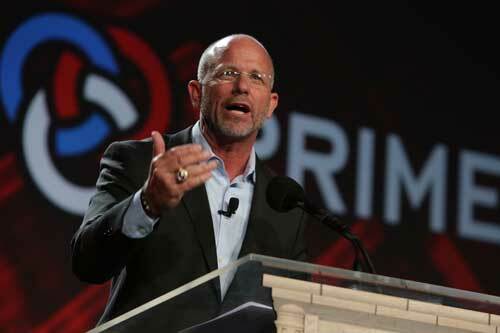 Primerica wouldn’t be the company it is today without his leadership. Follow John’s simple practices to impact your team and produce REAL results,” says CEO Glenn Williams. Real Leadership will be released on March 8, 2016, but you will receive a four-week digital course if you pre-order the book at www.RealLeadershipPrimerica.com. 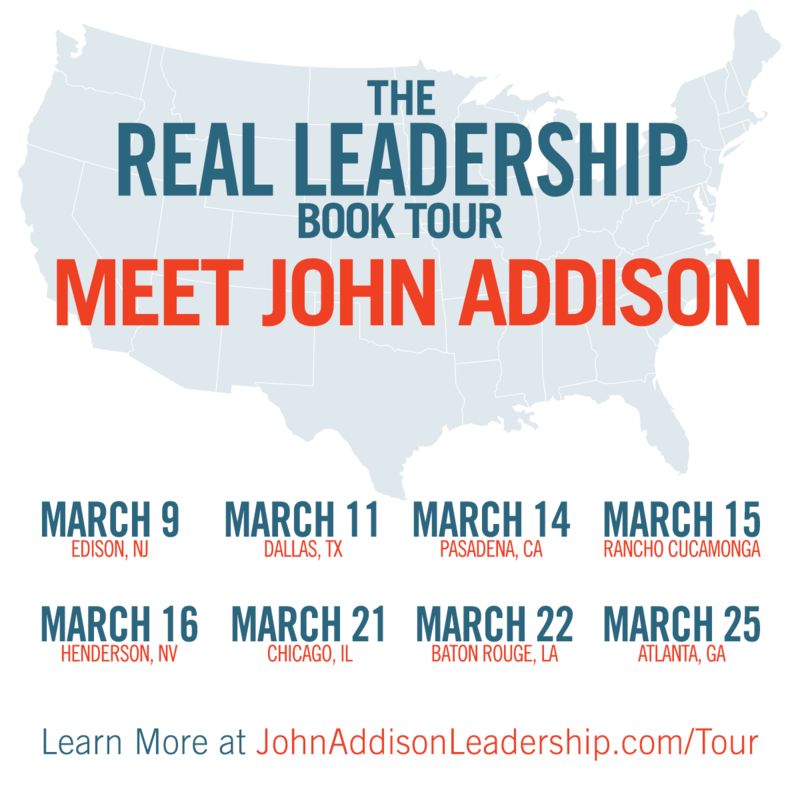 While you’re at it, check out the dates and cities for John’s book tour below. Attend the stop near you to hear more from him – and get your copy signed!